Just when you thought smartphones had reached their peak, a slew of handset manufacturers are looking to change the game. Once a technology only seen in science fiction, the era of the folding smartphone is finally upon us. But like with all nascent technologies, there’s a lot of hype surrounding foldable displays and folding devices. Some of that hype, of course, isn’t justified. That’s why we’ve compiled all of the important bits of information regarding the next big thing in smartphone tech. 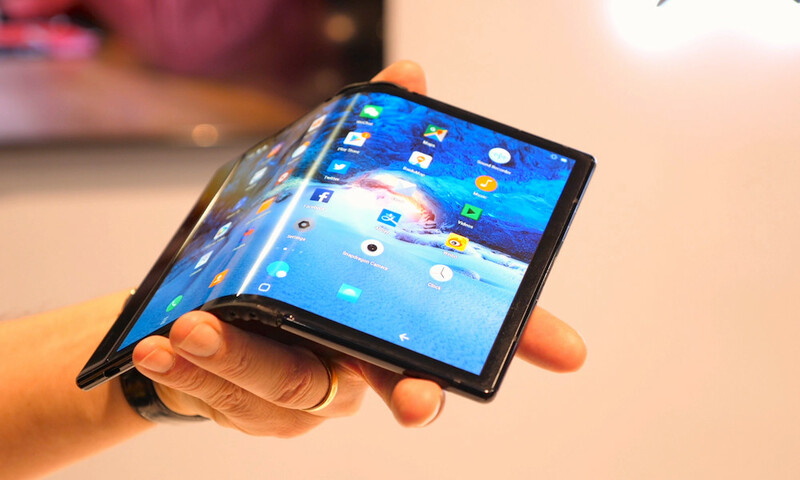 Continue reading to learn Everything You Need to Know About Foldable Smartphones in 2019.